In this patrons-only bonus, Jake (@feraljokes) tells a touching tale about chasing Joe Rogan around LA trying to get on his show like Captain Ahab chasing a very stoned white whale. 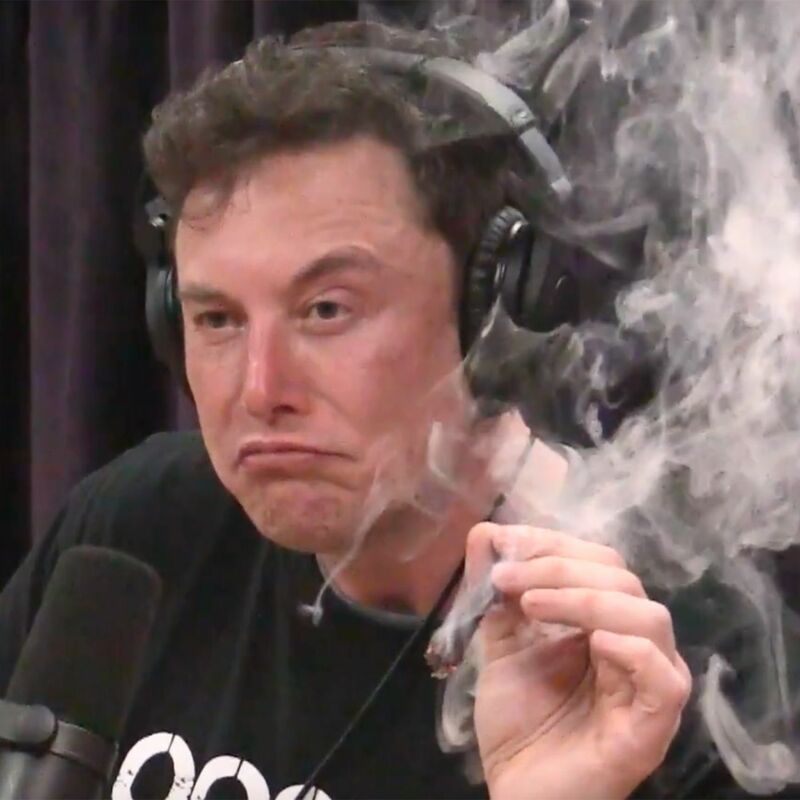 Plus: a close reading of Elon Musk smoking weed on Joe Rogan. We watched the whole thing so you don't have to!